If your well has reached a point where maintenance programs are no longer effective, we will resolve the issue using the latest technologies available. Our personnel will utilize their extensive expertise to properly excavate or create the necessary structure needed to access ground water for a full pumping well. 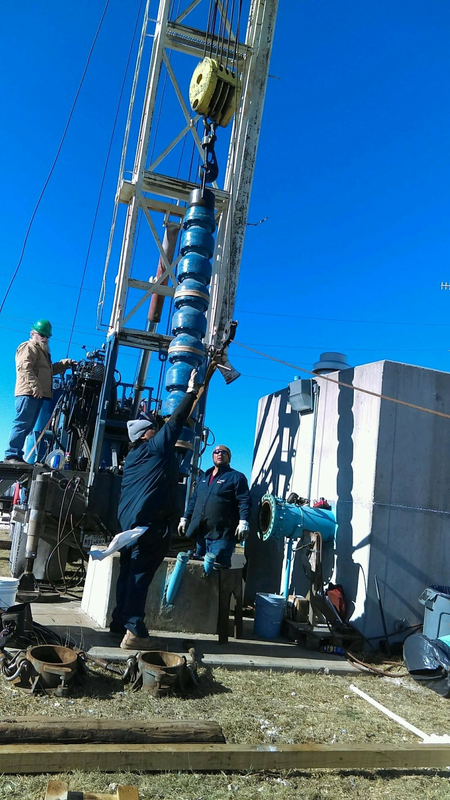 Our personnel have drilled and constructed hundreds of water wells of varying sizes ranging from large to small. We are trained as a full service well drilling company. We are supporting Living Water International to assist rural communities to achieve water security. A portion of every well we drill helps fund a water well for a community in need.